After passing orders in illegal mining operations in the State of Karnataka and Goa, the ‘ Forest Bench’ of the Supreme Court has suspended the mining operations in Orissa. The order has come in the PIL filed by Common Cause, against the ongoing loot and plunder of valuable natural resources in the State of Odisha in complete disregard of the environmental norms and the rights of the vulnerable tribal & rural communities. The petition has relied upon Justice M B Shah Commission of Inquiry, who has given a scathing reports on the unfortunate state of affairs in Odisha that call for immediate compliance of its recommendations. The Order is passed by Justice A. K. Patnaik, along with Justices Surinder Singh Nijjar and Fakkir Mohamed Ibrahim Kalifulla. When the writ petition was heard on on 21.04.2014, the Court prima facie found that that several mining lessees were operating without clearances under the Environment (Protection) Act, 1986 and the Forest (Conservation) Act, 1980, and without renewal by the Government. Since the Court found that an interim order needs to be passed in respect of the lessees who are operating the leases in violation of the law, the Court directed the Central Empowered Committee ( CEC) to make out a list of such lessees who are operating the leases in violation of the law and granted liberty to the parties to produce their papers before the CEC and also directed the State of Odisha and the Union of India will cooperate with the CEC to prepare the list. The Court has given affirmation to CEC report dated 25.4.2014 in respect of ‘Orissa Mining’ which has classified mines operating as per the degree and character of illegality in operation. On those mines operating based on deemed renewal clauses, the Court has relied upon its judgment dated 21.4.2014 in Writ Petition (C) No. 435 of 2012 (Goa Foundation Vs. Union of India wherein it had held that the provision of deemed renewal in Rule 24A(6) of the Mineral Concession Rule, 1960 is not available for the second and subsequent renewals of a mining lease considering the language of Section 8 (3) of the Mining and Minerals (Development and Regulation) Act, 1957. The Court rejected the contentions of lessees that they are not at fault as they had submitted their applications for renewal in time and it was for the State Government to consider their applications and pass orders in terms of Section 8(3) of the Mines and Minerals (Development and Regulation) Act, 1957. 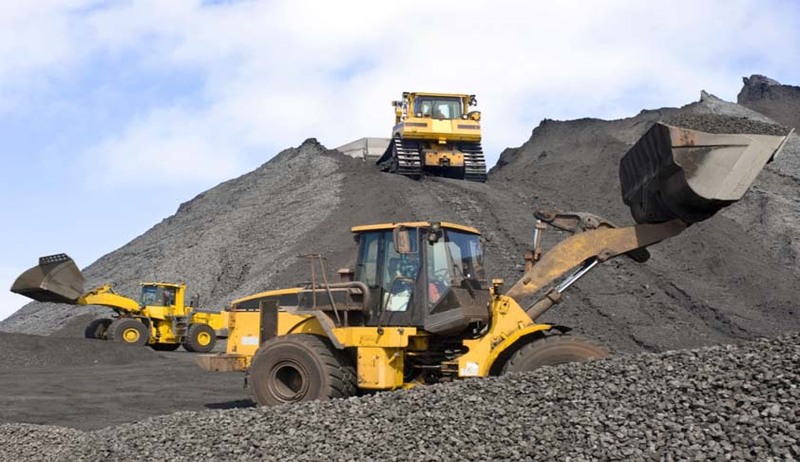 The Court while suspending the mining operations of illegal miners, has directed the State of Orissa to consider the renewal applications as per the provisions of Mines and Minerals (Development and Regulation) Act, 1957 within six months period. Live Law has earlier reported the filing of PIL with a copy of the petition. Petitioner has sought a thorough investigation into illegal mining by an SIT or CBI under the supervision of Supreme Court.